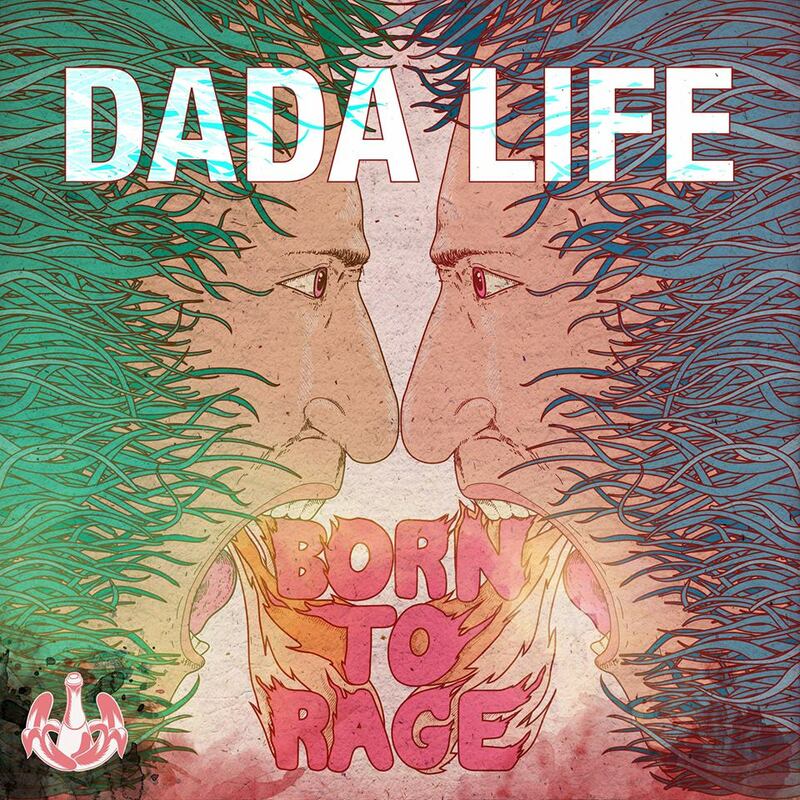 I am going to continue with this Dada Life train of posts and talk about their newest song Born to Rage. When I was looking up information about the pillow fight, this came up, and I had to post about it when I heard it. This song is typical Dada Life in the aspect that it is fast, amazing, and dirty. What is better than that? Well, I will tell you. They released 39 versions of this song. No matter what country you are in, you can listen to this song and be culturally appropriate (or go like me and play the USA one everywhere you go). I feel like Billy Mays when I say, but there is more! On the Born to Rage website, they are holding a contest to win a personalized copy of Born to Rage. According to their rules, you can get whatever you want on it! Download Born To Rage on Beatport and submit your receipt number for a chance to win a personalized copy of Born To Rage! It can be anything.. your name, sports team, sorority, local club, random person.. your granny. Anything! So…I put my submission in, but if anyone else wants to get the EDM Assassin version, we’ll appreciate it! Check it out below. Check out the contest. Buy it now!